Home > debates > The Battery Alliance: can the EU avoid technological dependence? The European Union (EU) is speeding up the deployment of electric vehicles and integrating large shares of intermittent renewables into its electricity grids. In doing so, the EU hopes to tackle climate change and air pollution concerns, but it cannot neglect the geo-economic shifts that a booming market for electrical batteries can create. Currently, Europe lacks the large-scale manufacturing capacities to serve its own demand uptake for battery cells. To avoid technological dependence, the EU has launched a “battery alliance” and looks to facilitate industrial partnerships. Building on research from Ifri’s Center for Energy (see the Editorial "The EU Battery Alliance"), this breakfast roundtable will aim at discussing the outcomes of the EU battery alliance initiative, assessing the potential for large battery factory projects in Europe and globally, and identifying the implications for the energy and automotive industries. 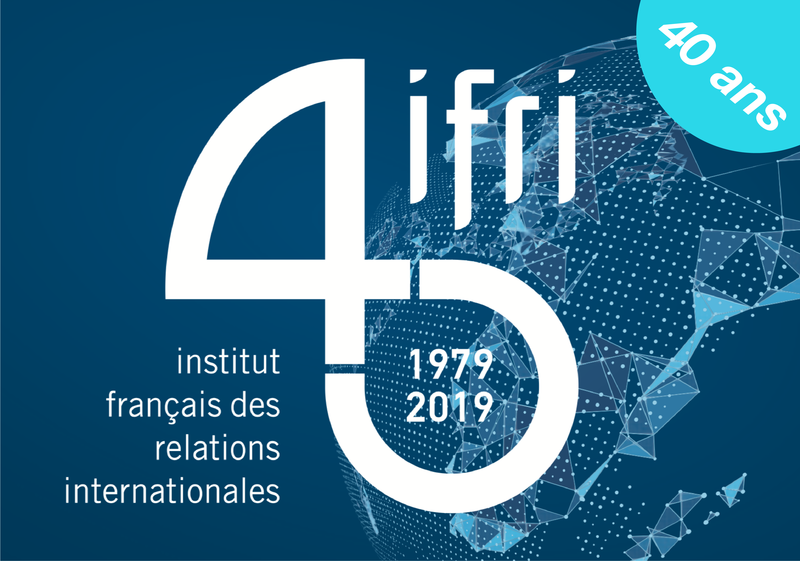 Pour plus d'informations sur le débat, veuillez contacter : breux@ifri.org.. The Battery Alliance: can the EU avoid technological dependence?